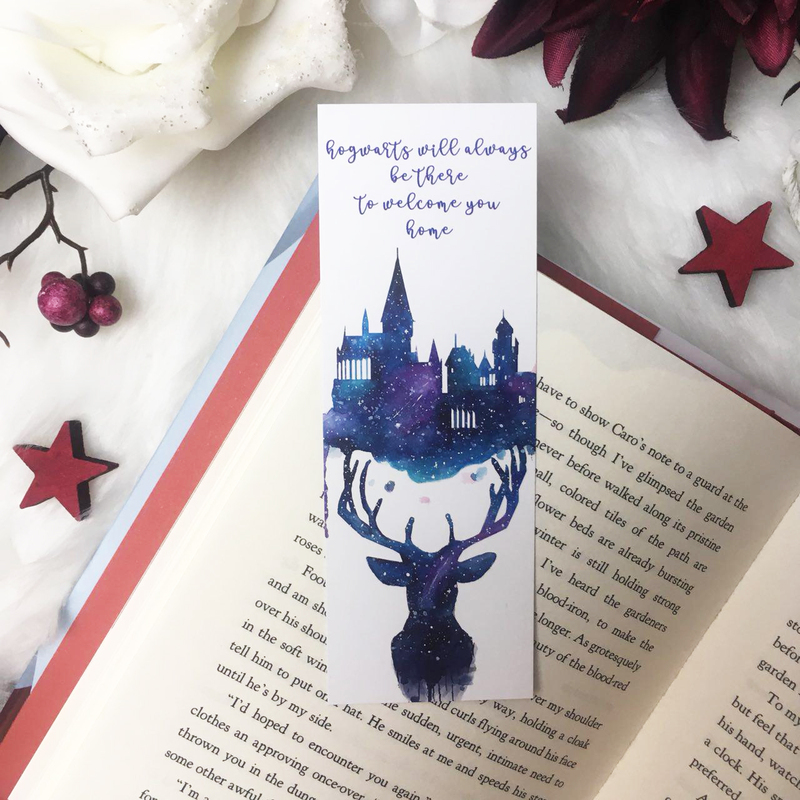 A cute watercolor bookmark inspired by Harry Potter. Showing Hogwarts and Harry Potters Patronus. Cute watercolor bookmarks inspired by Harry Potter. 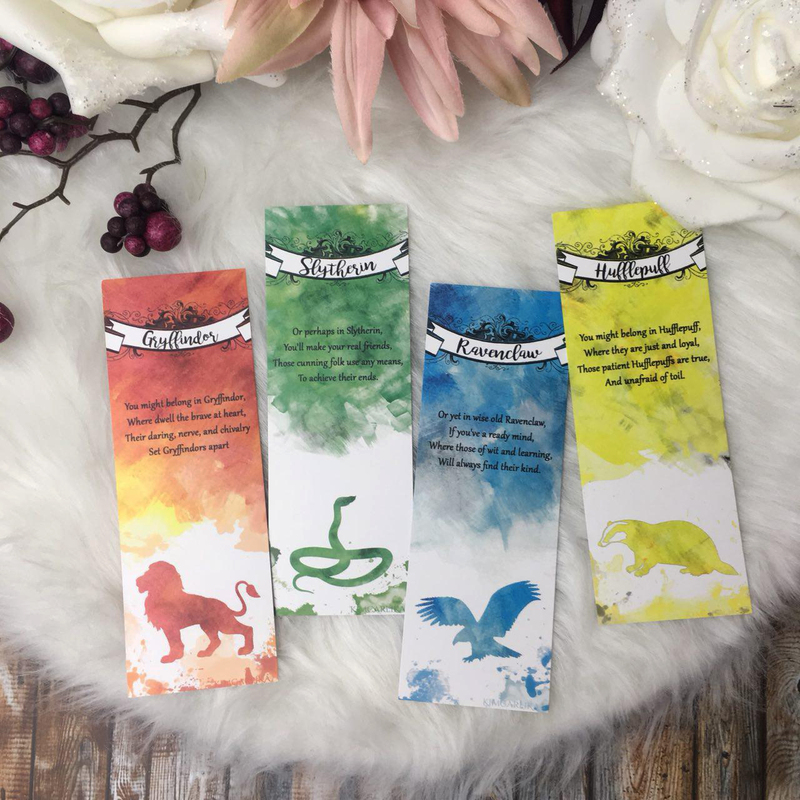 Showing the different Houses Gryffindor, Slytherin, Hufflepuff and Ravenclaw. 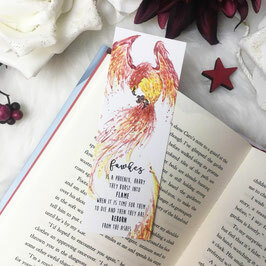 A cute watercolor bookmark inspired by Harry Potter. 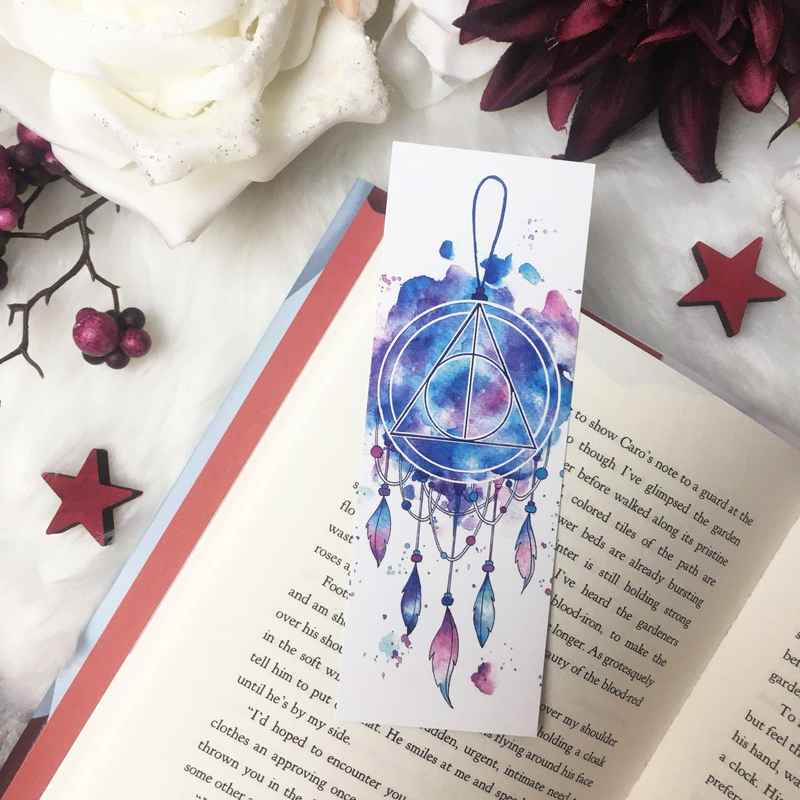 Showing a Dreamcatcher with the Deathly Hallows symbol. A cute watercolor bookmark inspired by Harry Potter. Showing the Phoenix Fawkes. 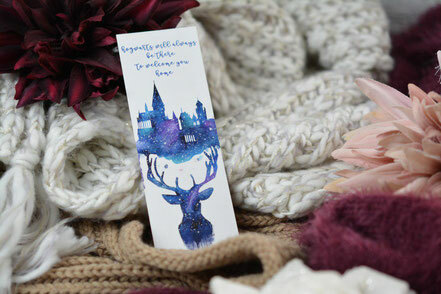 A cute watercolor bookmark showing magical quotes from the author J. K. Rowling. A cute watercolor bookmark showing the text "Magic Exists" with Tinkerbell. A cute watercolor bookmark showing a woman with deer horns surrounded by flowers and crystals. 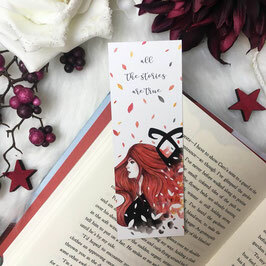 A cute watercolor bookmark inspired by The Mortal Instruments. Showing Clary Fray. 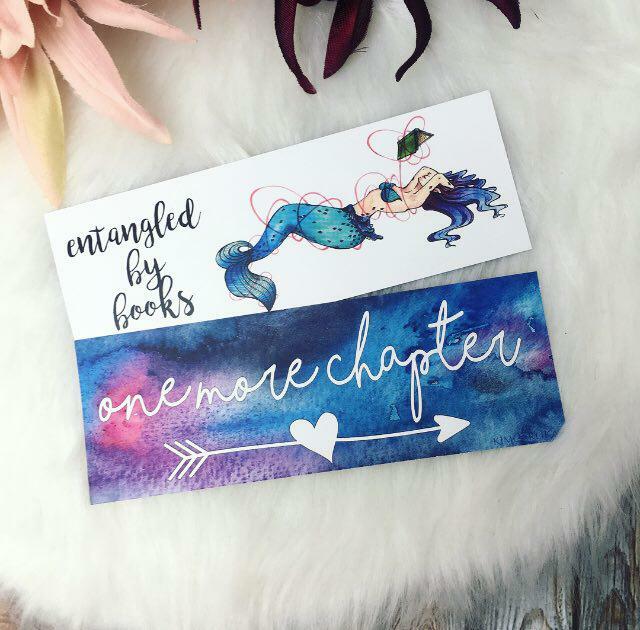 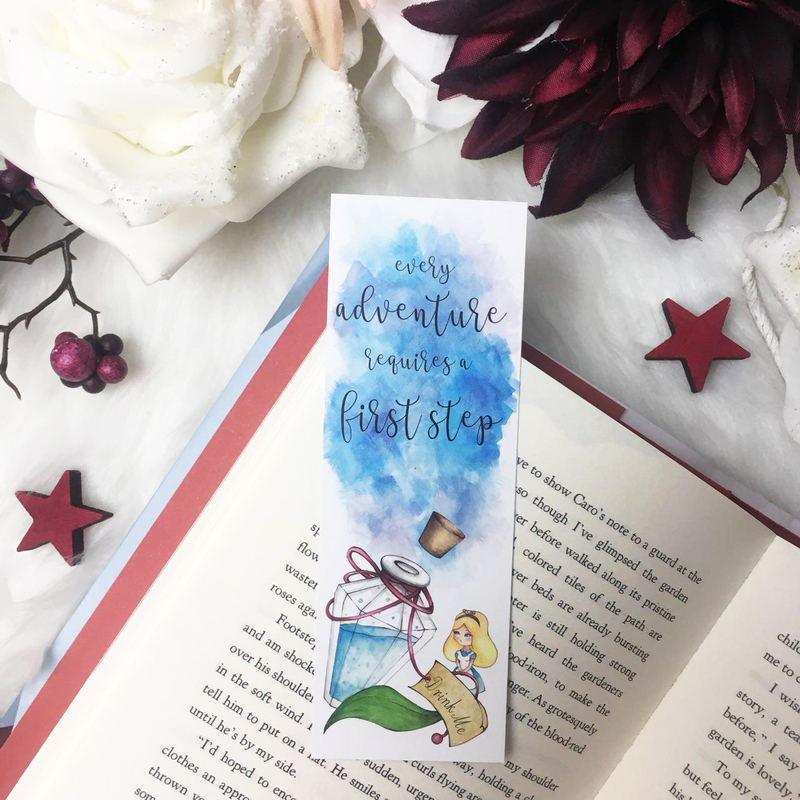 A cute watercolor bookmark showing on one side a mermaid entangled by books and on the backside the lettering "one more chapter"
A cute watercolor bookmark showing an oceanic inspired woman! 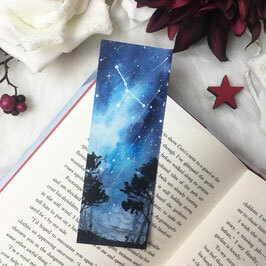 A cute watercolor bookmark showing a blue nightsky. 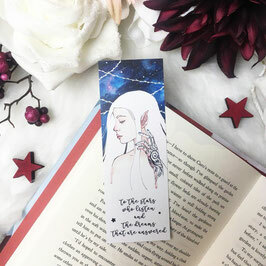 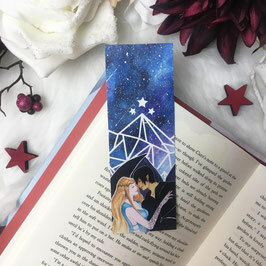 A cute watercolor bookmark showing Feyre from the ACOTAR-series! 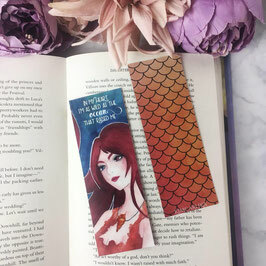 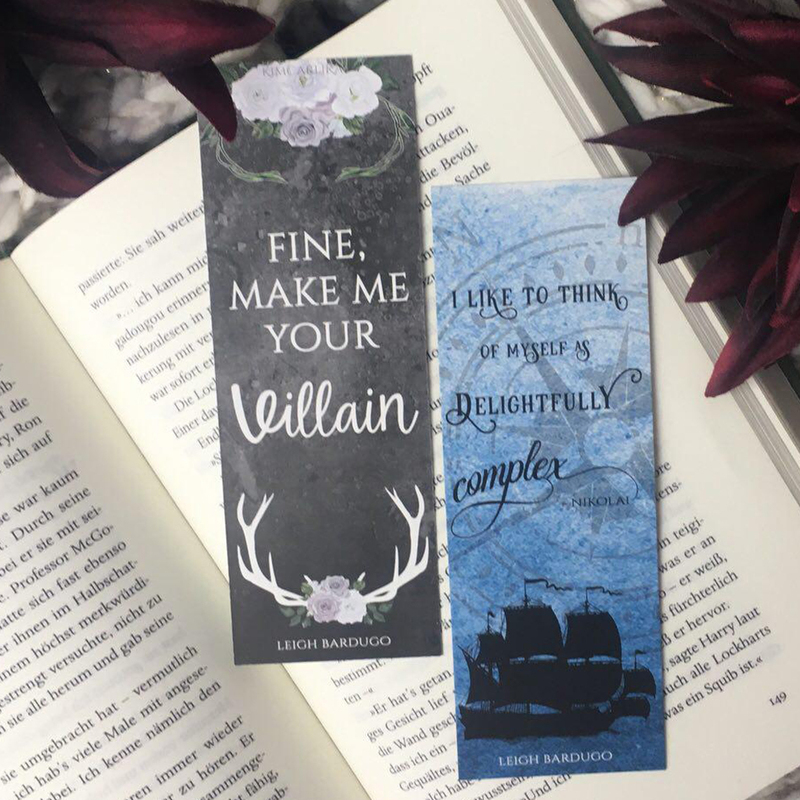 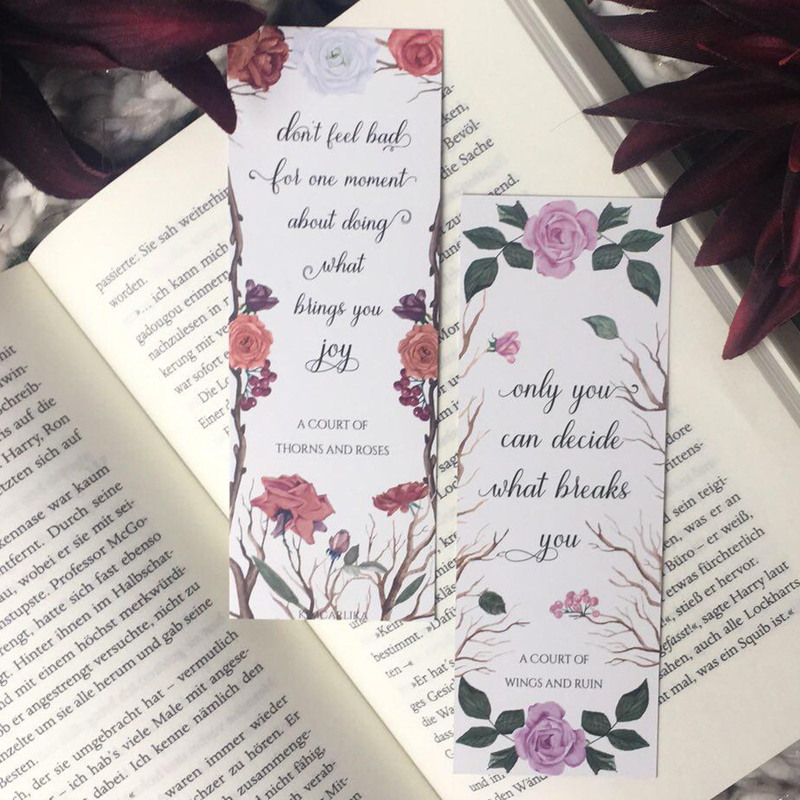 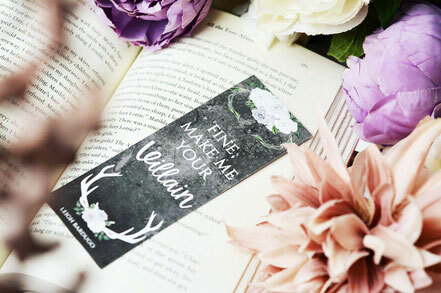 A cute watercolor bookmark showing quotes from the ACOTAR-series! 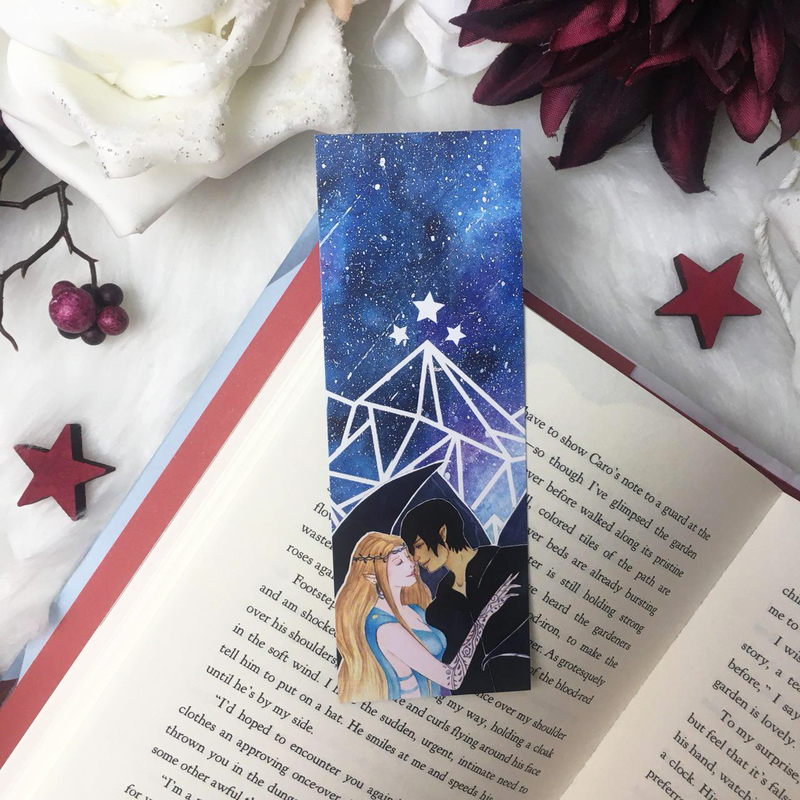 A cute watercolor bookmark showing Feyre and Rhysand from the ACOTAR-series! A cute watercolor bookmark showing Lira from To Kill A Kingdom! 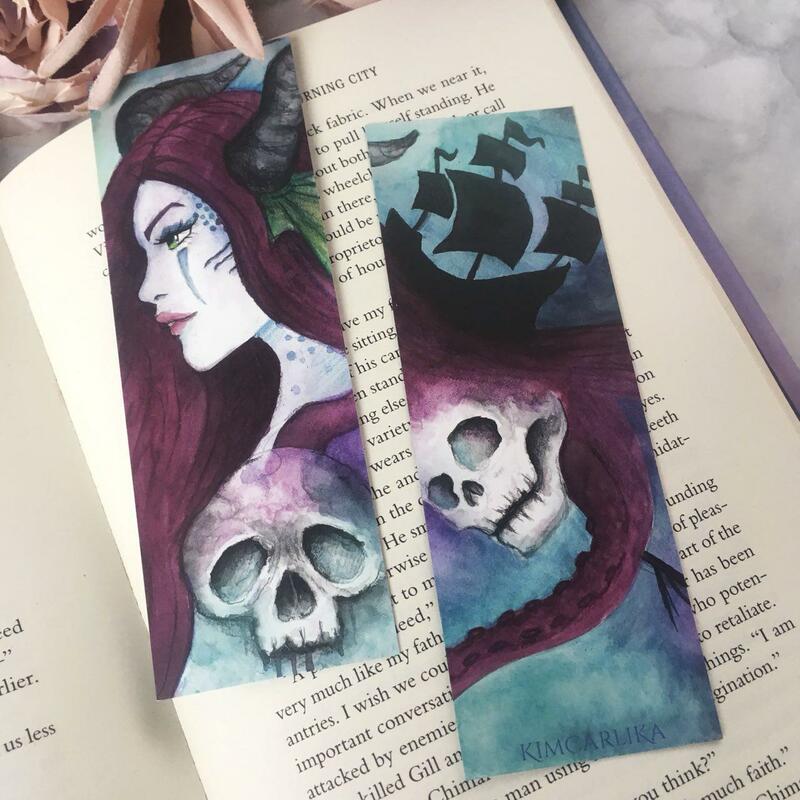 A cute watercolor bookmark showing my own character Ophelia, the Sea Enchantress! 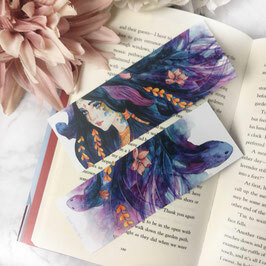 A cute watercolor bookmark showing Alice and the Drink Me Potion from Alice in Wonderland! 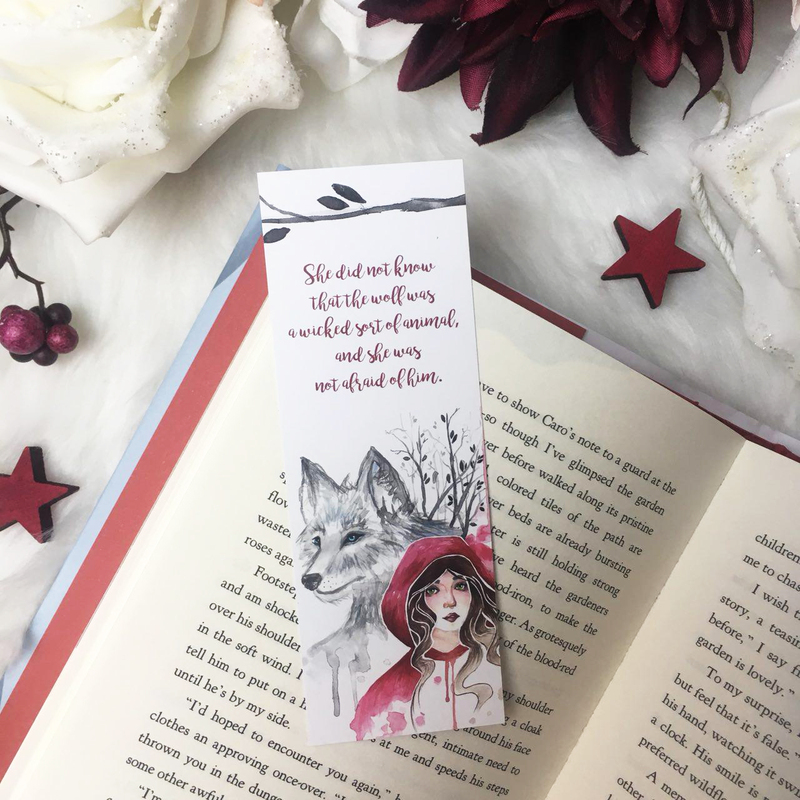 A cute watercolor bookmark showing Red Riding Hood and the Big Bad Wolf. 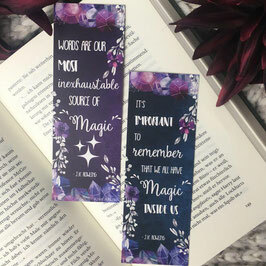 Cute bookmark showing quotes from The Darkling and Nikolai Lantsov from the Grishaverse. I like to think of myself as delightfully complex. A cute watercolor bookmark showing quotes from the book Strange The Dreamer by Laini Taylor. 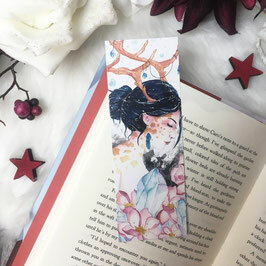 Bookmark design inspired by the book King of Scars.